foodSTUFF is Tony Jackman’s refreshingly view of life and the food that goes with it. He relates every heartache, every joy, and does not shy away from imparting the pain of loss of a family member or his troubled relationship with his father. The stories of his journey towards adulthood are counterbalanced by rich tales from his life. 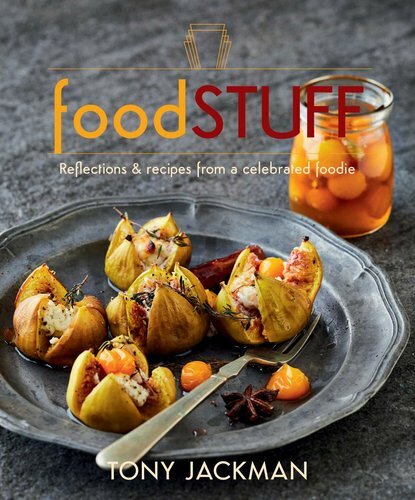 foodSTUFF has many meaty recipes, spicy poultry dishes, some of Jackman’s eccentric signature dishes, and desserts he likes to spoil his friends with.